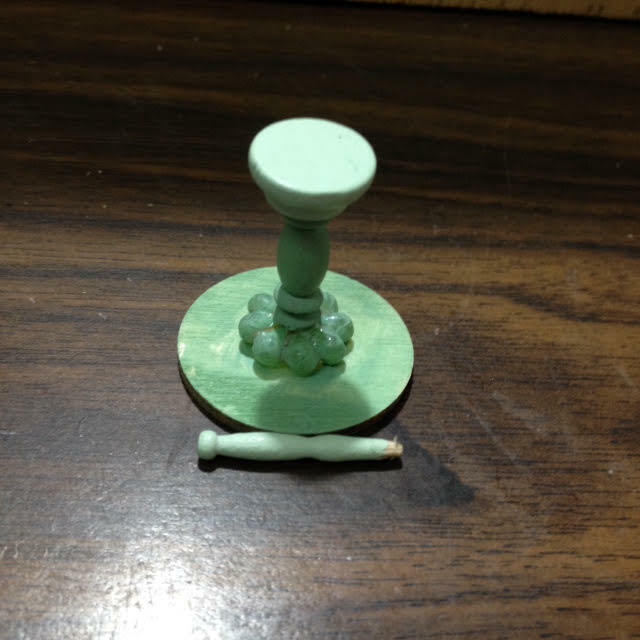 With help from Elizabeth in finding the link, a video clip showing how to assemble the same as my kit, I find it very easy to sort out this Chinese puzzle. One of the best things in Blogland is having friends to help you. Thanks again Elizabeth. I started assembling the pieces of furniture. Most of them, but two, were a piece of cake. 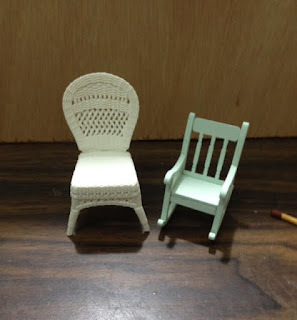 Had to change the tiny table's original leg. It was impossible to glue it to the top and bottom. Luckily I found paint in my stash with a similar color. It's going to be covered with a tablecloth so the slight difference in colors won't be noticed. 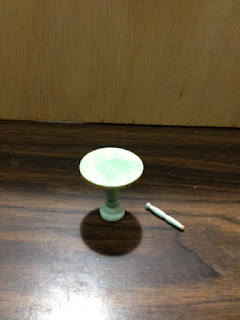 Using wooden beads thread on a wooden toothpick and one big plastic bead, I was able to glue and stabilize the little table. It is a 1/24" (Half size project). Not every item is this scale. On the left, you can see one of the chairs I make in 1/12" beside the cute chair which came with the kit. 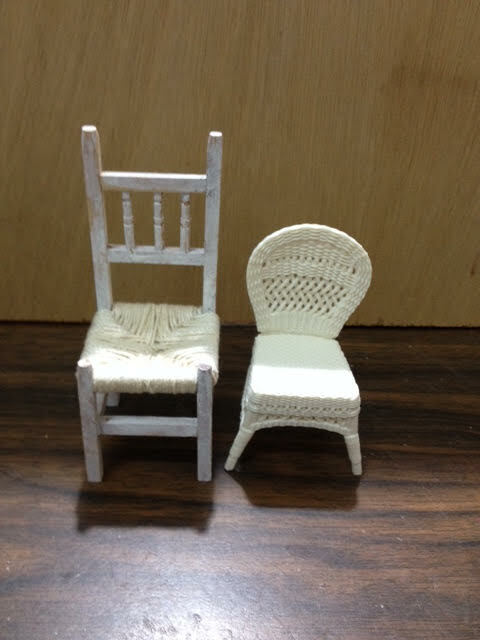 Here are the two chairs from the kit, each a completely different scale. stronger glue with a quicker grip than my usual tacky glue. Tiny ornaments are no problem they only take time and patience. A warm welcome to my new followers. Thank you for following. Have a wonderful rest of the week with blessings. Pues nada a trabajar ya con las instrucciones y avanzar en el proyecto. 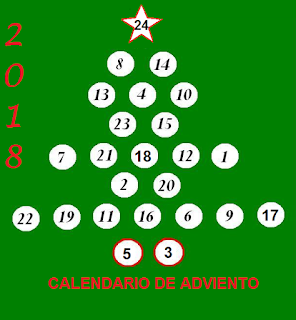 Estaremos esperando. How kind of Elizabeth to help you with finding a video with the instructions in English, Drora, there are blogfriends for, indeed :D!! I hope you'll be able for assembling more of the pieces, you are so clever to find good solutions for problems you get on the way, great work! He visto el video y hay un montón de trabajo pero el resultado es precioso. Te esperan unas entretenidas horas de diversión. I love how the table looks. Your colors are lovely and you're making such great progress. 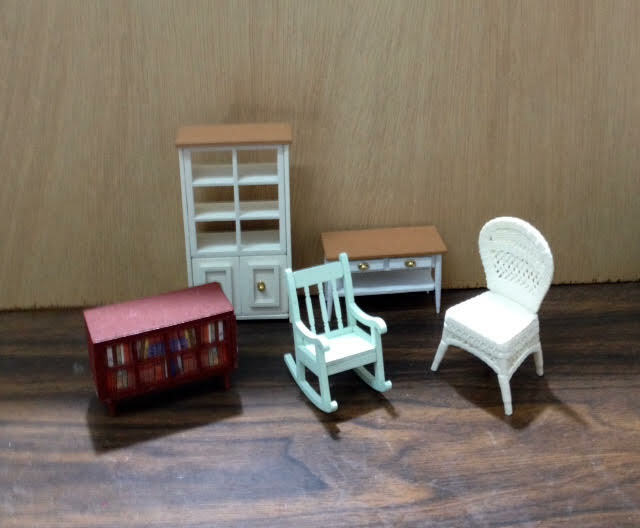 In these kits not all objects are always in scale. The "new" table is perfect and nice. 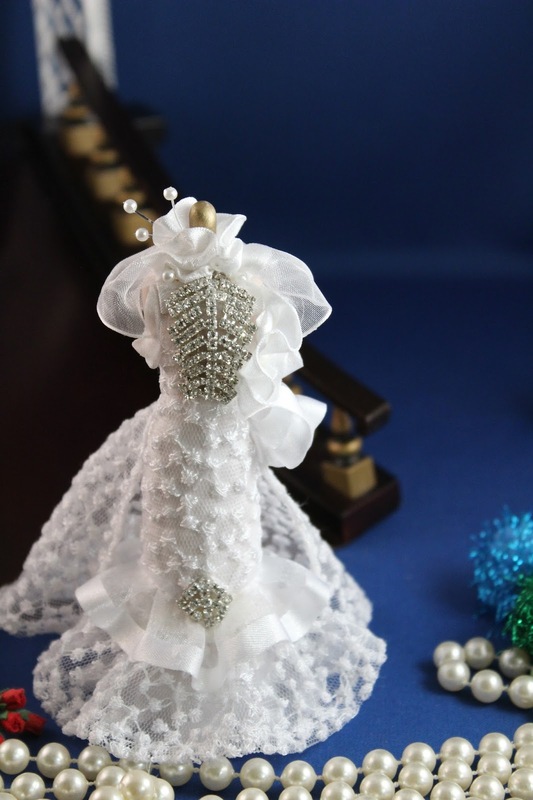 I am so happy that your challenge was easily solved by dear Elizabeth and that you are making quick work of such a fun little kit! 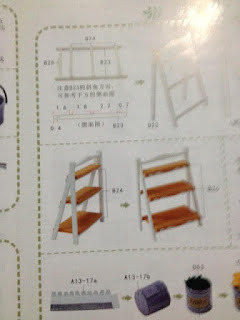 A good think you got help and you're now able to assemble the kit easily. Nice little table. What a great job you did assembling and finishing the kits. They are just beautiful. They look wonderful. I'm terrible when it comes to scale, I usually just eye it. Que bien que hayas podido encontrar la solución. Wow you have done lots. These kits are nice but some parts need thinking about. Great idea for the little table. Have fun.